What do you think of Thor’s Hammer in Bryce Canyon? Can you see it? Maybe Marvel should incorporate this in their next Avengers movie. I love images like this that showcase Bryce in a more intimate light, not just the views from Sunrise Point or Sunset Point (which are beautiful). 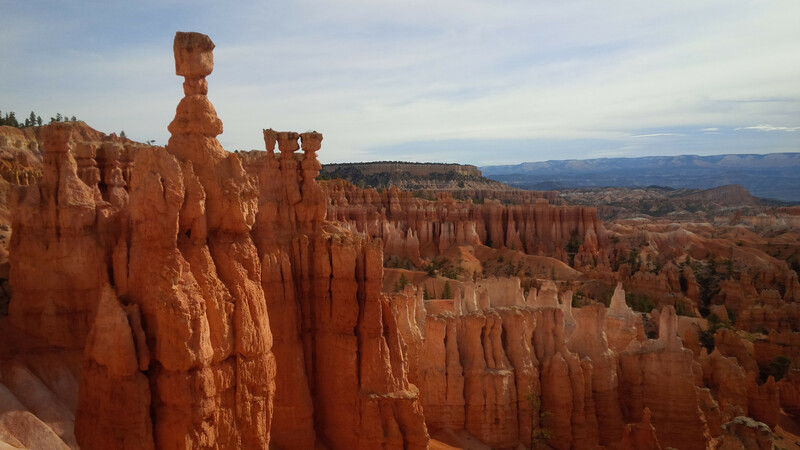 It’s just nice to see the hoodoos like Thor’s Hammer up and close. Bryce Canyon is a beautiful place without a doubt, and finding photographers who can illustrate it in this manner is impressive.